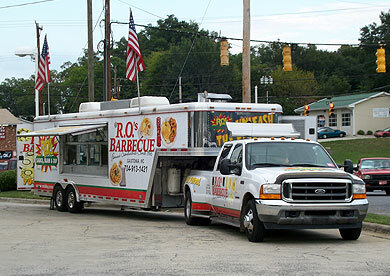 Welcome to ROs BBQ.com! 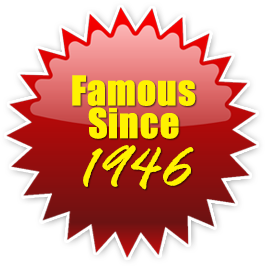 Our barbecue sandwiches have been one of the most popular in the Southeast US for 70 years! 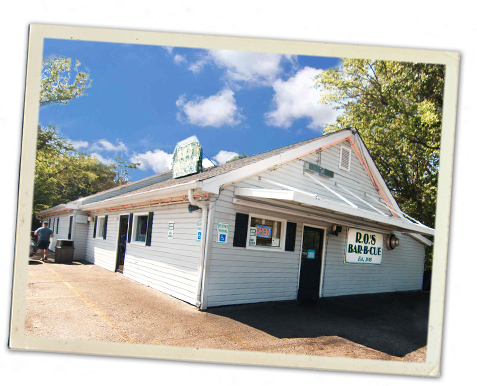 We are among the very few drive-in / dine-in restaurants that still offer curb service. 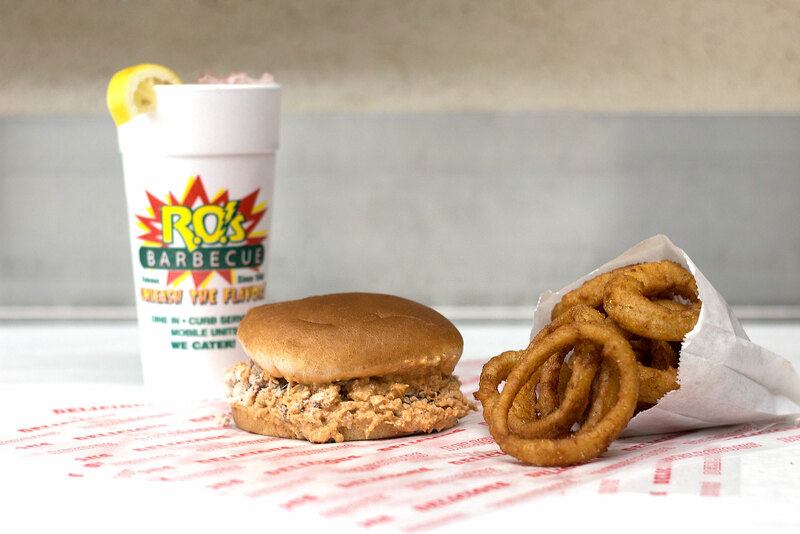 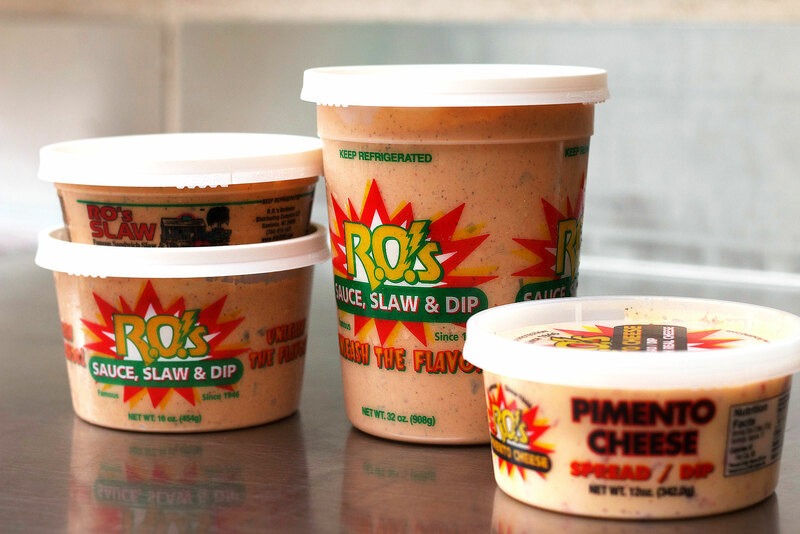 Three generations of family tradition and Gastonia institution for 70 years, R.O.’s Bar-B-Cue still serves up old-fashioned favorites – including a sliced ‘cue and fizzy Cherry Lemon Sundrop!